This 23' Aurora is White Metallic in color and is powered by a 250 HP Evinrude G2 outboard. Boat has silver Luna flooring, Kicker stereo with 4 LED lit speakers, bow filler bench, In-tube storage, upgraded captains chairs, depth finder and LED galore. 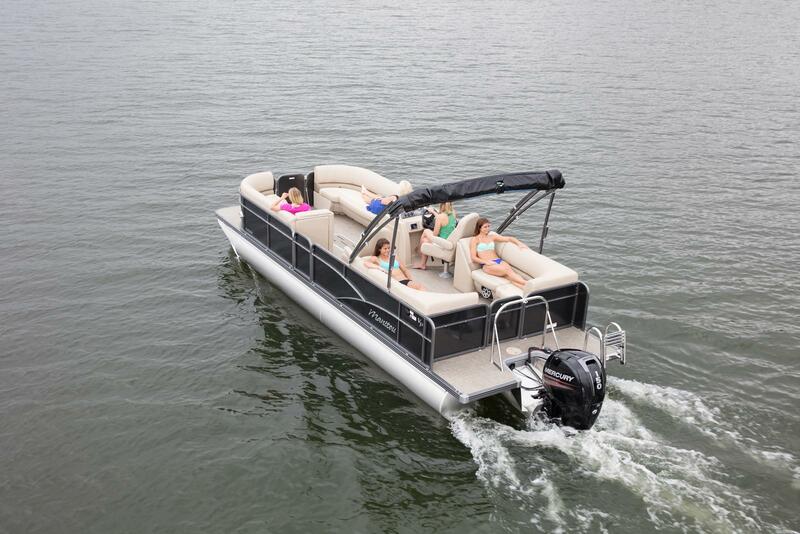 This boat is a great high performance vessel at a affordable price. A must see!